Online Graduate Courses for Educators. 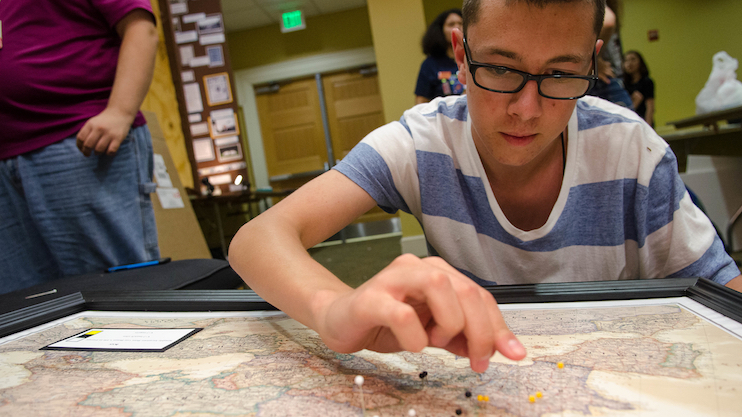 Get your students started on an NHD project. 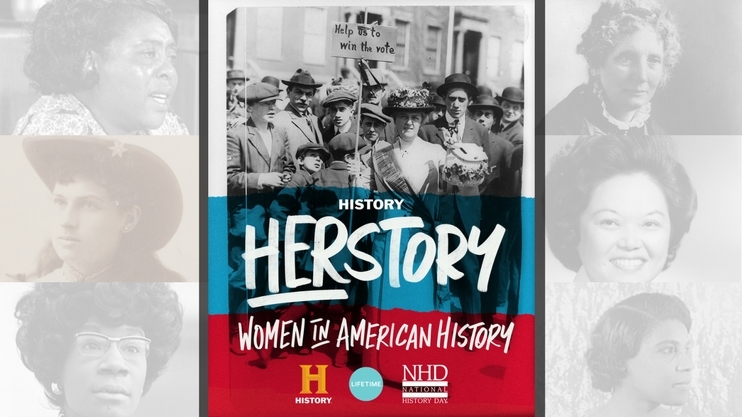 Check out our brand new Women in American History resource! New World War I program now accepting applications! 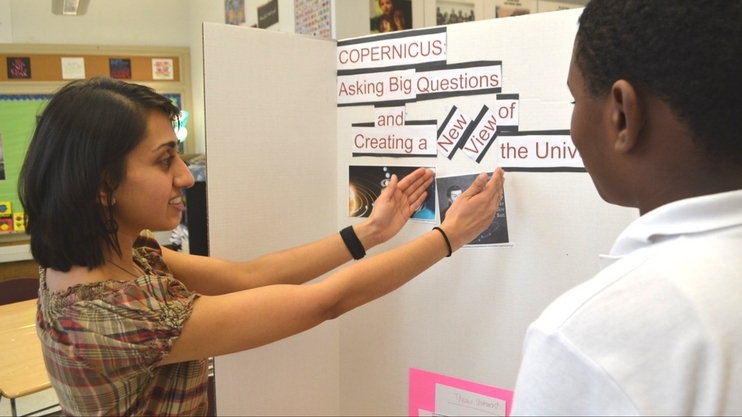 Sign up for the NHD newsletter!